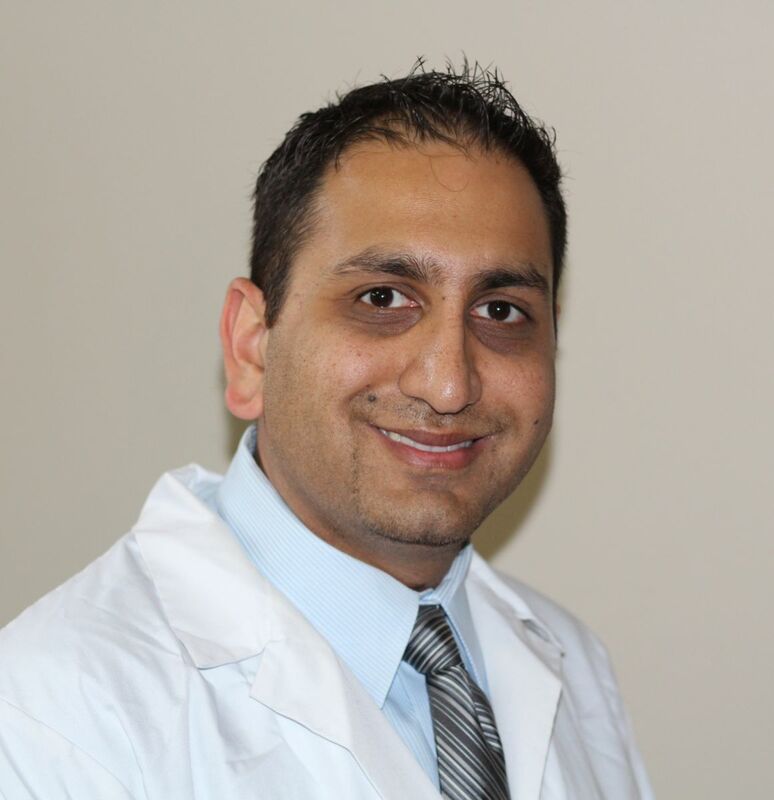 Dr. Patel graduated from Case School of Dental Medicine in Cleveland, OH and completed a 1 yr. advanced training program at the Jesse Brown VA Medical Center in Chicago. In 2013, he was named one of the top 100 dentists in America and continuously attends courses on the latest advances in dentistry aimed at providing the best care possible for his patients. Dr. Patel sees patients of all ages and performs most routine procedures including root canal treatment as well as extractions. He also accepts walk-in emergencies on a daily basis . "The most rewarding aspects of my job are to help a patient get out of pain as well as feel confident about their smile. I look forward to meeting you and your family." In his free time, Dr. Patel enjoys spending time with family, sports, and traveling.